Six million birds visit Doñana National Park in Spain every year. They rely on its vast wetland to survive their epic journey across Europe, but this treasured World Heritage site is at risk. By 1 December, we need to convince the Spanish government to cancel the river dredging plans that are threatening Doñana. That’s where you come in. 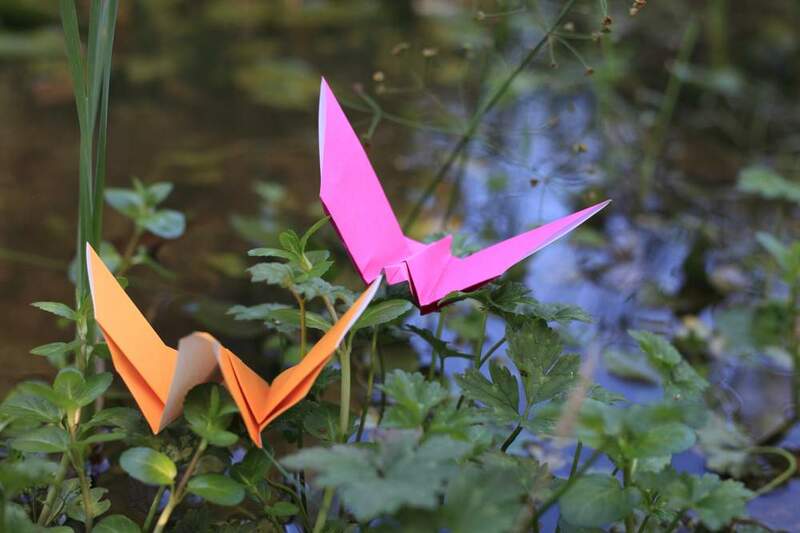 Send your origami bird on a journey to protect one of Europe’s most precious wetlands. 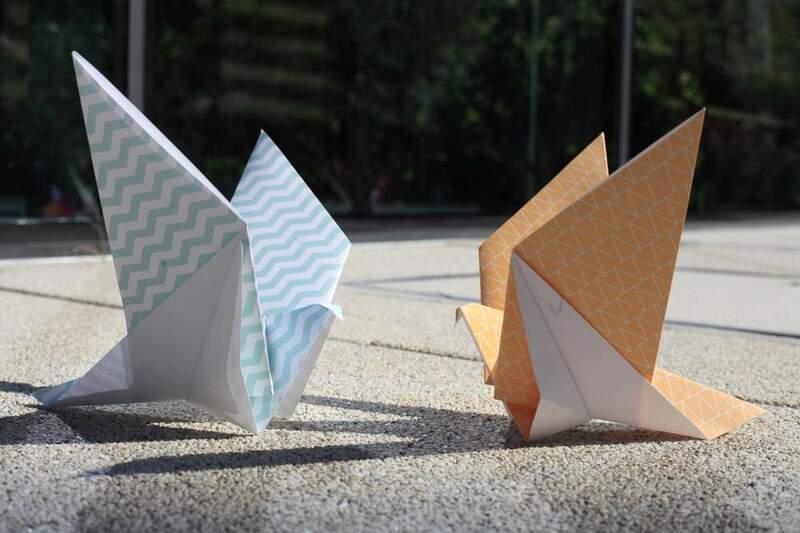 You can make any shape and style of origami bird you like, but we’ve put together some example instructions to help you. Video created by Paul Bray. 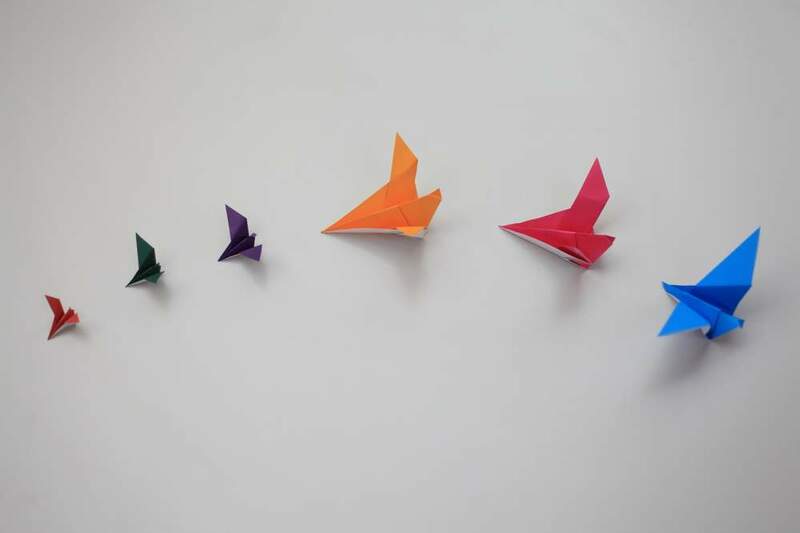 Once you’ve made your origami bird and decorated it in any way you like, take a photo and share on social media using #OrigamiMigration. If you’d like your origami bird to be part of a beautiful artwork in Spain, pop it in an envelope and send it to us. 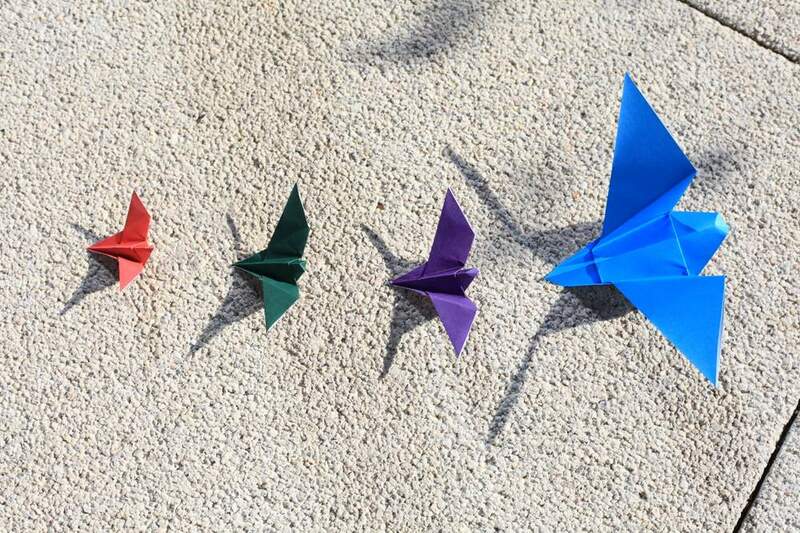 To show the Spanish government how many people care about this World Heritage site, the team at WWF-Spain are planning a stunning art installation in the streets of Madrid, made up of all the origami birds you send in! If you can’t send your bird in the post, don’t worry – share it on social media and it will still be part of the great #OrigamiMigration. Of the millions of birds that stop over in Doñana's wetland, many also fly to UK shores – including much-loved swallows, chaffinches and geese. 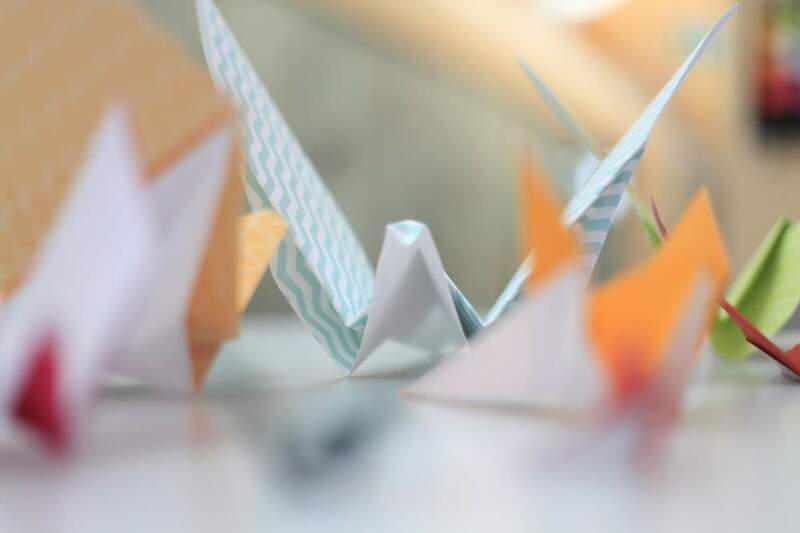 By sending your origami bird you're helping to protect the winter home of our migratory visitors. 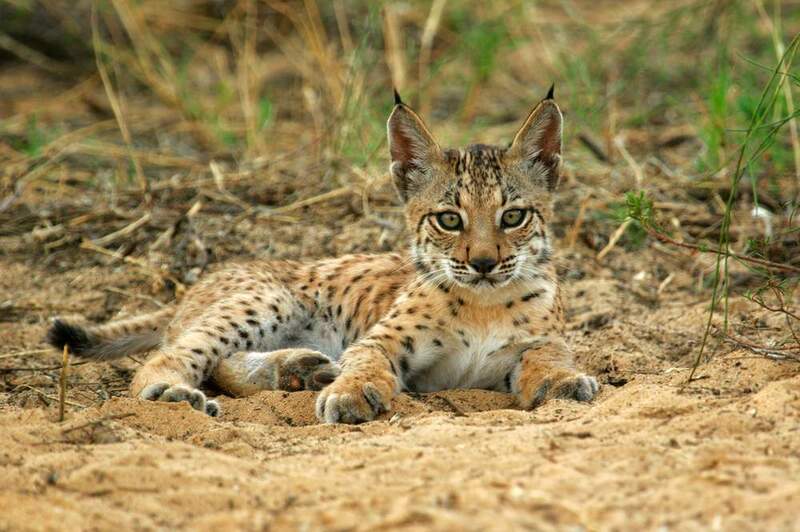 Not only that, but Doñana National Park is also a last refuge for threatened species like the imperial eagle and the Iberian lynx. The good news is that lynx numbers are increasing, but there are still only around 400 of these endangered cats in the wild. World Heritage sites belong to all of us – they're our shared heritage. 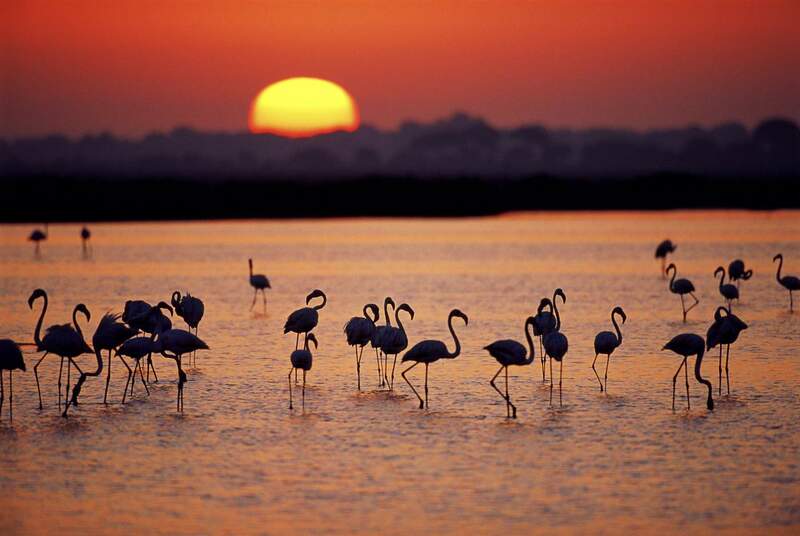 Unless the threats are removed, Doñana could be listed by UNESCO as officially in danger. Want to know how else you can help? Visit wwf.org.uk/donana.